Often when I think of camping, I think of fishing trips I took with my family and Grandparents growing up. Fishing is a great camping activity, and if you have an RV, you have the freedom to go anywhere. So, what are some great fishing destinations to go to in an RV? This article lists 7 perfect Fishing Destinations to go to in an RV. They are listed in no particular order, as they all are great for their own unique reasons. Cape Cod is known to be an excellent destination for saltwater fishing. It also has a unique aesthetic and history, with its many lighthouses and local villages. Fish that you could catch here are striped bass, bluefish, fluke, flounder, tautog, mackerel, and possibly even bluefin tuna. A simple Google search will show many charters for fishing on Cape Cod, so you are able to experience the great saltwater fishing without bringing a boat of your own. Some great locations on Cape Cod to fish at are Chapin beach, Wings Neck. Any side of the canal, Dowse beach, and Bass River. There are plenty more, and you can stay at one location all day, or move around to a few different ones throughout the day. 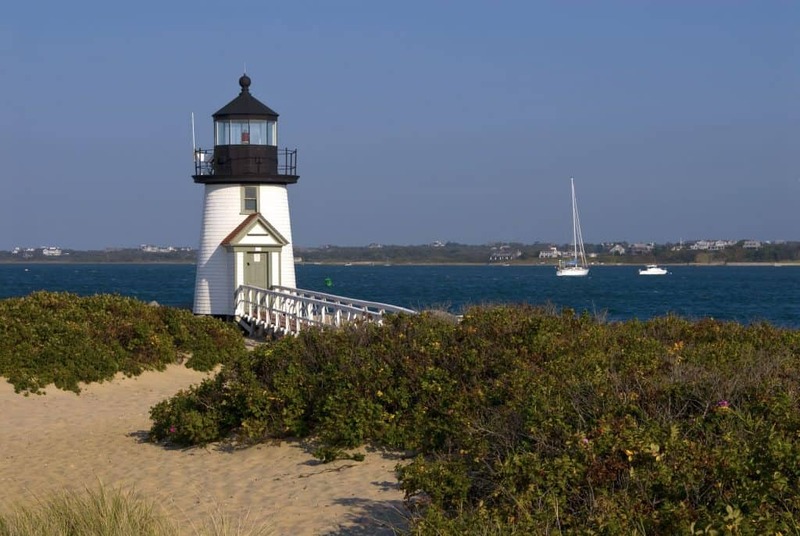 There are many great RV campsites to stay at when fishing at Cape Cod. Three good ones are listed below, but there are many more. This location is also known as North Truro Camping Area, as it is in North Truro, Massachusetts. This campground has full-service sites with 30 amp electricity available. Some amenities here are cable TV, showers and restrooms, laundry facilities, a playground, WiFi, hiking trails, a general store, and more. There are 332 total site, of which 107 have full hookups, 125 have water and electric, and 100 are non-serviced. There are also tent sites as well. It’s a pretty simple site, but a good and reliable one to stay at during your fishing trip. You can learn more here or on their website here. This is in Middleboro, Massachusetts, conveniently located only 15 miles west of Plymouth. There are plenty of amenities here, including a pool, volleyball and basketball courts, laundry facilities, a pavilion, an outdoor cinema, WiFi, showers and restrooms, and more. This location has 231 total sites, 131 with full hookups, 100 with water and electric, and 56 pull-through sites. It can go up to 50 max amps and allows for 70′ maximum for a vehicle at the pull-through sites. You can learn more here or on their website here. This site is one of the highest rated in the Cape Cod area. Everything is pretty close, and it even has its own access to a private freshwater lake and sandy beach. This site is all about the nice amenities and is often labeled a “glampsite”. It has two playgrounds, a spacious pavilion, mini golf, three pools, a Jacuzzi, a sports field, an adult lounge, a teen center, a game room, a sprayground, a waterslide, WiFi, and so much more. This camp has 30/50 amp electric sites, and sewer and cable available at most of the sites, of which there are 230 available, with 35 rental units. Up to a 40′ RV can stay here. More information can be found here or on their website here. Yes, Minnesota is an entire state. But, it’s a state known as the “Land of 10,000 Lakes” for a reason. Throughout the whole state, there are several great locations for fishing, so long as you have a license, although some state parks don’t require a license to fish in them. Some of the many fish that can be caught in the various lakes, including Lake Superior, are crappie, catfish, sunfish, perch, bullhead, walleye, northern pike and bass. Trout can also be found in rivers and other bodies of water in Minnesota as well. Minnesota is also known for ice fishing, as fishing is allowed in all seasons and some lakes may freeze up. When the water is frozen, fishers are allowed to use two lines that don’t have to be attached to a pole. 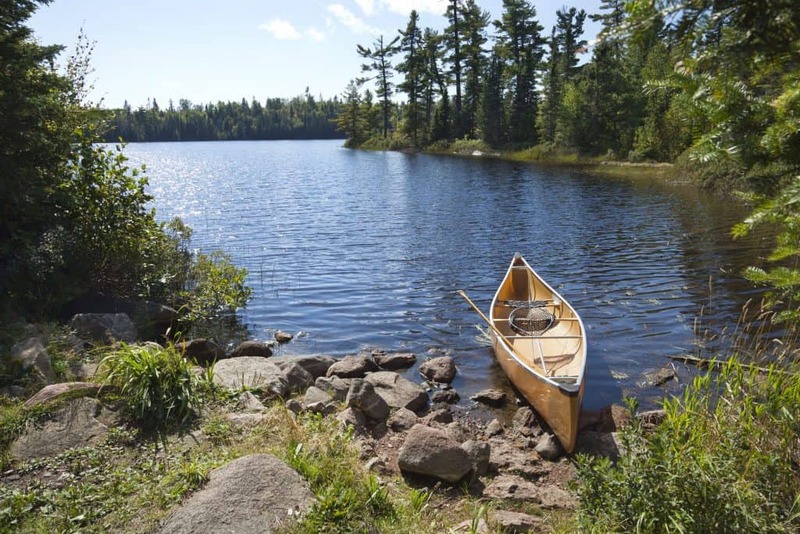 Three great RV campsites for fishing in Minnesota are listed here. Located in Two Harbors, Minnesota is the calm atmosphere of the Burlington Bay Campground. This site is open from mid-May until mid-October. This site has a dump station, a playground, restrooms and showers, WiFi, boat launch area, places to fish and hike, and more. It is near Lake Superior, which makes for some great fishing. In Grand Marais, Minnesota, on the north shore of Lake Superior is an excellent campground and marina. It is also close to shops and restaurants, which makes it a great vacation spot. This campground has 300 sites, with 161 full-hookup sites available, 82 water and electric, and 57 primitive sites, with a dump station, and 30/50 amp services available. The site also has WiFi, restrooms and showers, two boat launch spots, a playground, a rec hall, a camp store, hiking and biking trails, discounts to a nearby golf course, and more. The marina is certified by the Minnesota Clean Marina program. It has 19 seasonal slips, with several transient slips as well. There are ten buoy moorings, and all dock sites have electric hookups. There are also fish cleaning facilities, to help make your fishing trip as convenient as it can be. You can learn more from their website here. In Altura, Minnesota, near the Whitewater River is one of the State’s great State Parks. It is 2,700 acres, with plenty of trout to catch all over. This park has 148 drive-in sites, with 16 pull-through, 87 electric with 20/30/50 amp available, and 50 feet RVs are allowed. There are also restrooms and showers, as well as a dump station that is available from mid-April to mid-October. The park also has a visitors center that features an interpretive exhibit of the river, naturalist programs, hiking trails, a gift shop, volleyball, picnic areas, a swimming beach, a fishing pier, and more. This is a great place to stay if you like river fishing, and it has things for the whole family to do, so everyone can have fun. Find out more on their website here. The Gulf of Mexico is another excellent location for saltwater fishing. 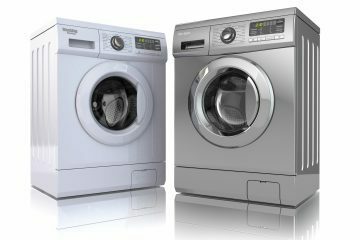 There are various locations across several states, and they each have their own regulations, which you can find out about here. There are a ton of fish species that can be caught here. Some of those are red snappers, king mackerel, groupers, wahoo, mahi-mahi, tuna, sheepshead, flounder, triggerfish, seatrout, and potentially even some types of sharks. There are of course hundreds of options to stay at all along the Gulf Coast. Three options to consider are listed below. Gulf Shores, Alabama has a ton of wonderful RV campsites. One of those is the Island Retreat RV Park. With miles of white-sand beaches available year-round, a nice pool, and located near bike paths, restaurants, and entertainment, this is a perfect place to check out. It has 172 sites, with pull-through options available, 20/30/50 amp service room for big rigs, shaded spots, paved sites, cable TV, WiFi, laundry facilities, a playground, a clubhouse, restrooms and showers, a bike path, and more. There is also access to a boat launch, so you can spend time on the gulf and fish, as well as swim and have fun with other water activities. Learn more from their website here. In Corpus Christie, Texas is the Colonia Del Rey RV Park, one of the highest rated in Corpus Christie. It is 8 miles from beaches on North Padre Island, it is near a Walmart and other shops, as well as other attractions in Corpus Christie. It has a little over 200 sites, many with full hookups, and up to 80 feet pull-through options available. This site has WiFi, a pool, laundry facilities, a rec hall, restrooms and showers, a playground, organized activities, a fish cleaning station, and more. You can find out more from their website here. In Freeport, Texas right near the water is the Shipman’s Landing RV Park. Offering 51 sites, with 30/50 amp service, full hookup options, concrete pads, and allowing for 55 feet for an RV, this quaint site has a lot to offer as far as activities go. There are kayaks, paddle boats, on-site fishing, a bait shop and boat dock nearby, grills and picnic areas, a trash pick-up service, and more. It is close to a beach as well, which always makes for a good time. Alaska is home to several great fishing locations, but Homer is definitely a perfect one to go to, as it is also known as the “halibut fishing capital of the world”. Licenses are required to fish in Alaska, and checking with the Alaska Department of Fish and Game can help you to make sure you get the right ones. Make sure you have a derby ticket as well! Along with halibut, Homer waters are also home to king salmon, pink and silver salmon, and these can be found and caught during different times of the year, depending on the exact location. 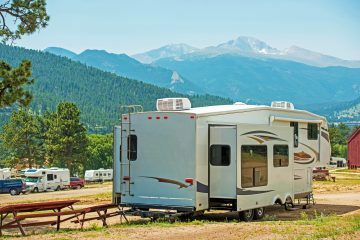 Three RV Parks in the area are listed below. This site is right near the Homer Spit’s fishing lagoon that is stocked with salmon. It is surrounded by beauty and nature. The park has sites with full hookups, 30/50 amp service, septic, city water, WiFi, laundry facilities, showers and restrooms, a community building, bike trails, and more. There are beachfront sites that make fishing easy. Learn more from their website here. Close to Homer’s downtown business district, with shopping, the Pratt Museum, the Islands and Oceans Center and more is the Ocean Shores RV Park. 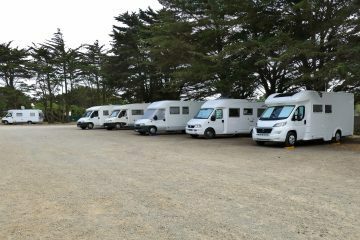 This park offers beach access, full and partial hookups, 20/30/ and some 50 amp services, city water and septic hookups, cable TV and WiFi, pull-through spaces, and the ability to accommodate large class A motorhomes. 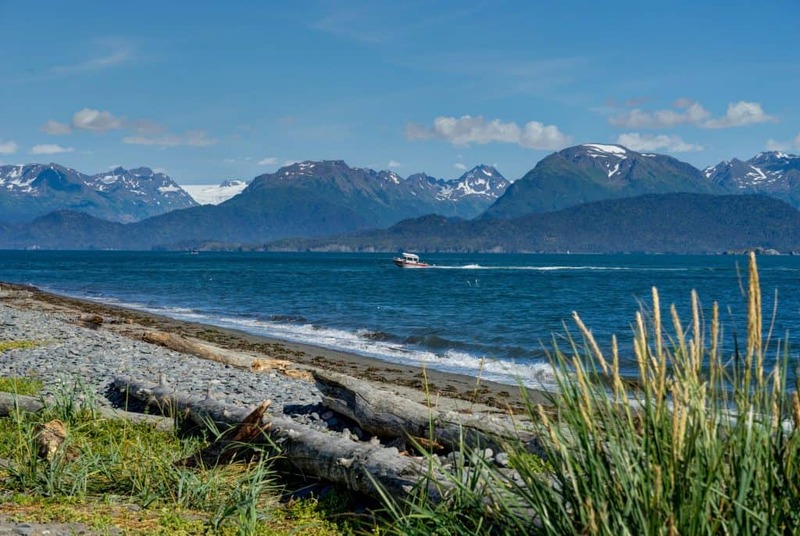 It is also near Kachemak Bay, where you can go kayaking and view some great wildlife, and of course, there is plenty of fishing. You can learn more here on their website. Near the Fishing Lagoon, the Fishing Hole Campground is an excellent place to stay while in Homer. It has over 80 sites, with 16 available in the winter, with some full hookup options available. There is a dump station nearby, and the site has access to fishing spots, beaches, and the Pier One theater. There are restrooms, a pavilion, and fish cleaning tables. You can find out more by checking out their website here. The area around the Redwoods in California has a few great fishing locations, including the coast and a few rivers and creeks. A fishing license is required for all those over the age of 16 who fish in California. Different fish can be caught depending on the exact location. Some that can be caught in the Redwood area are Chinook salmon, cutthroat trout, steelheads, black bass, bullhead, perch, clams, whitefish, dogfish, sea bass, and more. The area does have some regulations on what is allowed to be kept, which you can see here and here. 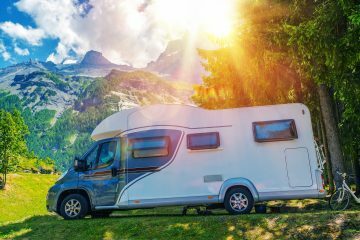 Three great RV sites to check out in the area are listed below. Near Crescent City, California is the Ramblin’ Redwoods Campground & RV Resort, formerly known as the Redwoods RV Resort, which is open year-round. 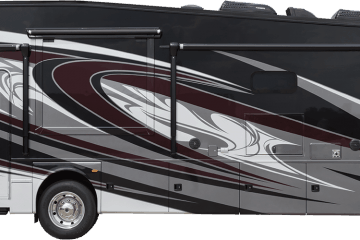 It has full hookup options, 20/30/50 amp electric, pull-through sites, and it has room for large RVs. It has a playground, WiFi, hiking trails, restrooms and showers, laundry facilities, a dog washing area, and it is close to the forest, the Smith River, and beaches. In Crescent City, California is the Jedediah Smith Redwoods State Park. This park is open year-round and is in the heart of the beautiful Redwoods. It can fit 21-foot trailers and 25-foot motorhomes. It has showers, dump stations, picnic areas, hiking trails, access to a beach, guided tours available, a visitors center, and more. This park is close to the Smith River, where you can kayak, snorkel, swim in, and of course, fish. Find out more from their site here. Located in Felton, California, is the beautiful Santa Cruz Redwoods RV Resort. This is off of the San Lorenzo River and near some beaches. 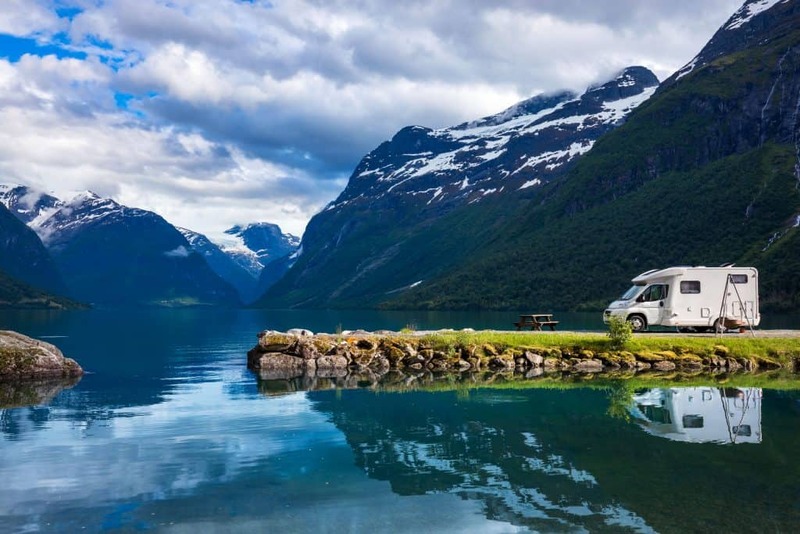 Each RV sites has full hookups, with 30/50 amp electric, water, sewer, and cable TV available, as well as pull-through and big rig site options. There are restrooms and showers, a clubhouse, WiFi, laundry facilities, and it is pet-friendly. There’s plenty to do in the waters nearby, such as surfing, kayaking, swimming, fishing, and other water sports. Learn more here on their website. 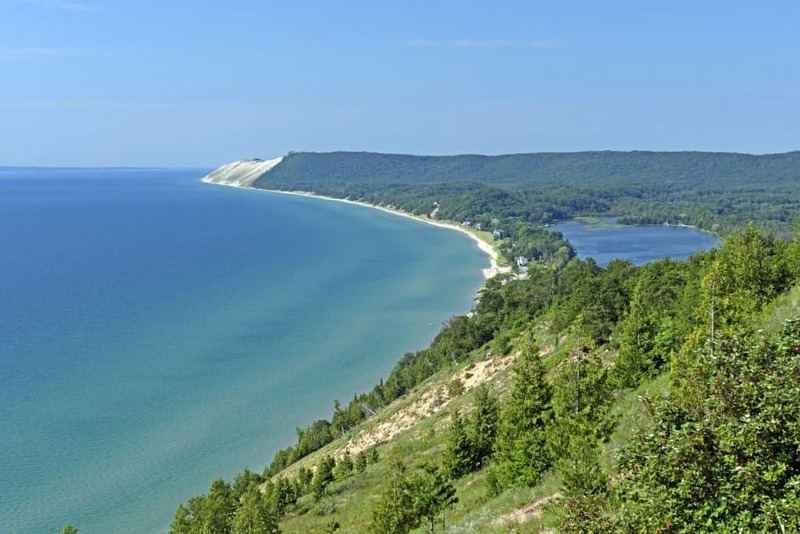 Lake Michigan is a great place for RV campers to go to for a fishing trip. There are plenty of great parks, the lake is beautiful, and the fishing is good. Each state that borders the lake has its own regulations, and information about those regulations can be found here, as well as other useful information about fishing on Lake Michigan. There are a ton of different species of fish that can be caught in Lake Michigan. Some of the notable ones are Atlantic, Chinook, Coho, and pink salmon, small and largemouth bass, brook and brown trout, sunfish, whitefish, yellow perch, carp, steelhead, and so much more. 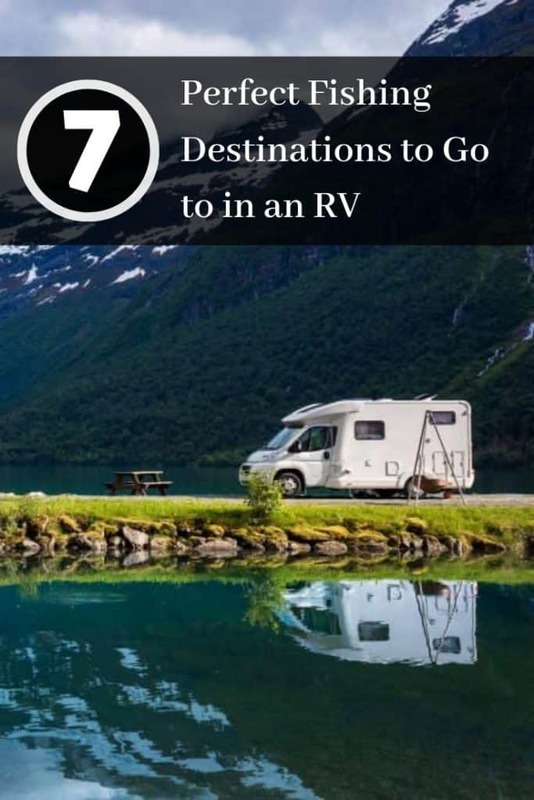 Three options to stay at with your RV are listed below, though there are several all along the area. In Montague, Michigan lies the White River RV Park and Campground. 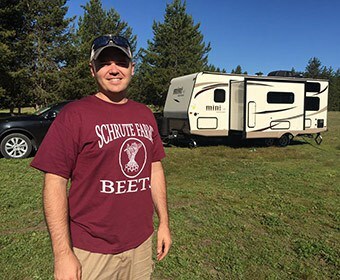 This campground has 235 sites, with plenty of options, from full hookups to no hookups and everything in between, as well as pull-through sites. The site has a heated swimming pool, a camp store, restrooms and showers, a rec hall, laundry facilities, a dump station, WiFi, a playground, basketball and volleyball, biking and hiking trails, canoe, kayak, tube and raft rentals, and of course fishing. Find out more by checking out their website here. The Eden Springs Park and Campground is located in Benton Harbor, Michigan. This site is open year-round and is also close to a historical park. It has 42 full-service sites, with 30,50 amp electric. It has a dump station, restrooms, showers, and it is close to the Children’s Museum, local farms, hiking trails, places for water sports and of course fishing. In Ellison Bay, Wisconsin is the Wagon Trail Campground. It has 145 sites, some that are big rig friendly, with 50 amp service, and full hookups and pull-through options available. There is WiFi, a dump stations, laundry facilities, restrooms and showers, hiking trails, a fish cleaning table, fishing pole and bait rentals, a playground, a game room, and more. Find out more from their website here. The Florida Everglades is a beautiful national park, with a lot of adventure and up-close encounters with nature available. It also allows for fishing, as one-third of the park is covered in water! Here you can freshwater and saltwater fish, and a separate license is required for each, so make sure you get the proper ones before you fish. This website has good information about regulations, such as what can be kept and what type of bait is allowed. The Everglades boasts a variety of fish species that can be caught there. Some of those are bass, snook, snappers, tarpon, grouper, catfish, bluegill, redfish, crappie, Florida gar, trout, killifish, sunfish, sheepshead, and much more. The Everglades are extremely diverse, and so even just going to a different location a few miles away can yield a catch of completely different fish. 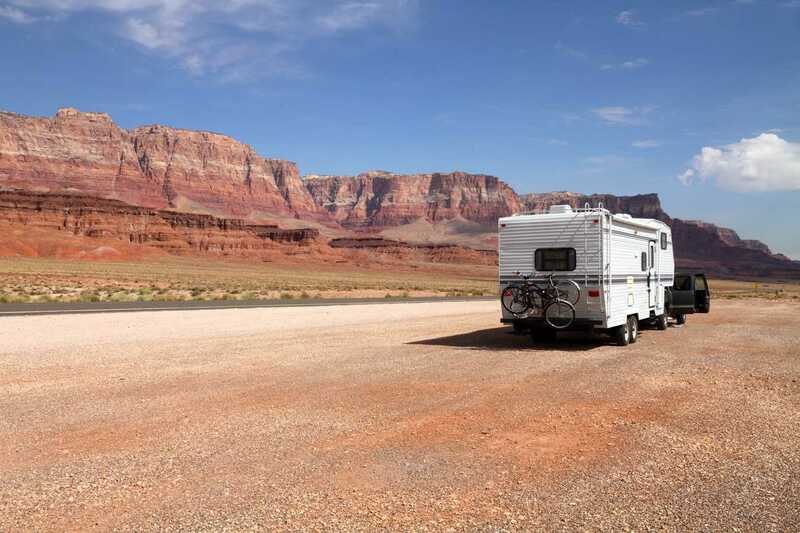 Three options to look at for RV camping in the area are listed below. Only 10 miles away from the Everglades National Park, in Miami, Florida is the Miami Everglades RV Resort. This resort is super nice, and full hookup options are available, as well as 30/50 amp electric and a few pull-through sites. It has a clubhouse, a pool, restrooms, showers, volleyball, WiFi, laundry facilities, mini golf, a dog park, cable TV, a hot tub, and much more. This site is super nice, and it is in a great location for anything you may want to do. Find out more from their website here. In Everglades City, Florida, there is the Everglades Isle, which is a Class A Luxury Motorcoach Retreat. This is an upscale location, with plenty of benefits and amenities. The site has full hookups, with 20/30/50/100 amp electric services, and 38′ x 60′ concrete pads. There are golf cart rentals, a clubhouse with a pool table, a fitness center, an on-site movie theater, a pool, spa, and sun deck, laundry facilities, WiFi, a fish cleaning station, and more. In Ochopee, Florida is the Trail Lakes Campground, which offers guided tours of the Everglades, and is right in the thick of it all. The RV sites have 30/50 amp service, with water hookups available. There are restrooms and showers, but overall it’s a pretty simple campsite. 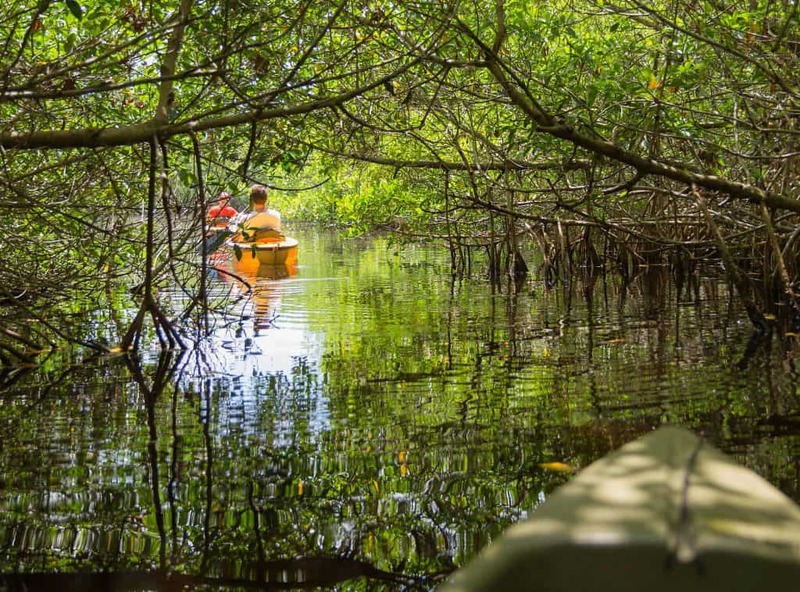 It will truly give you an authentic Everglades experience, and there are kayaking and canoeing rentals available nearby, as well as fishing, of course.